The backyard. It’s your oasis. Your happy place. Your second living room. It’s the place to go not only for “me” time — but quality time with friends and family. Think sheds. No, not your grandparents’ tattered shed filled with a dusty mower and 30-year-old paint brushes. We’re talking highly personalized sheds. Intimate covered spaces that keep the sun's rays out but bring the summer in. 2. 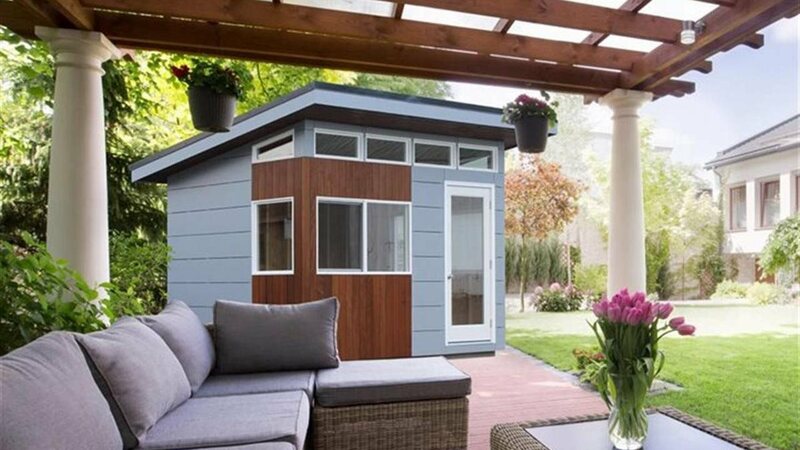 Stick to a theme: A craft shed, a relaxation shed, a party shed — there are so many options when it comes to creating your perfect shed. Choose one theme and tailor all decisions around your theme of choice. For example, if you decide to go with a relaxation shed, choose calming colors and peaceful decorations. For more tips on making the most of your backyard, visit www.hpba.org.